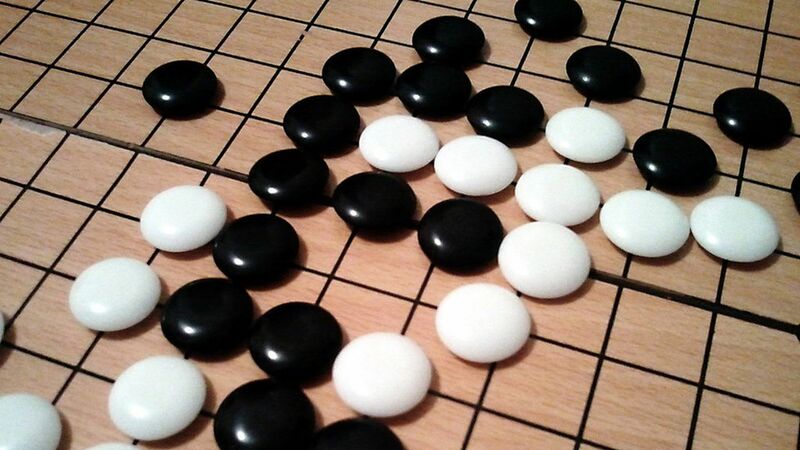 Beijing responded its usual way when, one after the other, Google's AlphaGo beat first a South Korean master of the board game Go, and then China's Ke Jie, the world's top player: It blocked live coverage of its champion's humiliation. But now that Go debacle has led China to a Sputnik moment, per the NYT. In a plan released Thursday, China declared that it will catch up to the U.S. in AI research by 2020, and a decade later, "become the world's premier artificial intelligence innovation center." Why it matters: For years, technologists and geo-strategists have called AI a turning point in tech, economics and society. Although comprehensive numbers aren't out there, the indication is that China intends to spend much, much more on AI research than the U.S. in coming years, in addition to the colossal foothold already grabbed by Chinese giants Baidu, Tencent and Alibaba. A level deeper: Just nine months ago, the Obama Administration itself put down U.S. chips on AI in a 58-page white paper issued on White House stationary. The study counted up back-to-back years of $1 billion in unclassified U.S. government investment in AI research in 2015 and 2016, in addition to billions more by the U.S. tech giants every year and smaller companies. But the Trump administration is trying to dial back on government science spending. Add in China's suggestion of multiples of U.S. spending in the coming decade and a half, the colossal foothold already grabbed by Chinese giants Baidu, Tencent and Alibaba, the discouragement that Trump has instilled in foreign science and tech students to stay in the U.S., and Chinese investment in U.S. AI startups, and you start to understand why U.S. experts are concerned. The big problem is geopolitical power, Architecht's Derrick Harris writes in a blog post. The commercial pie is big enough for U.S. and Chinese all to do pretty well, but geopolitics "is a different story." Power could be decided by spending. Harris writes, "Chinese spending on AI for things like military, surveillance and core scientific research should make other countries think about whether they're doing enough to remain competitive on that very large stage." As of now, though, the U.S. is mostly wringing its hands: Topbots' Adelyn Zhou tells Axios, "Some government departments in the U.S. are getting worried about Chinese investments in U.S. AI startups, but worrying won't do you any good if you cut financial support while the capital is freely flowing from another country."